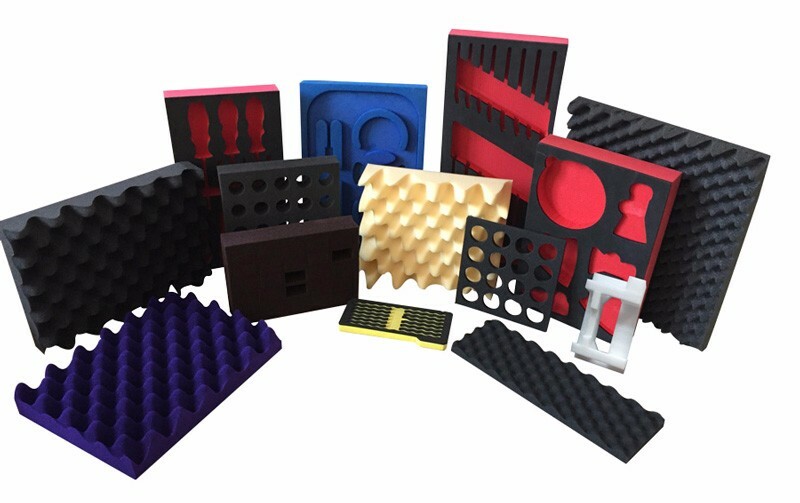 For fragile and high value products, protective cushioning systems engineered for each specific requirement can be designed with many of our high performance cushioning materials and systems. 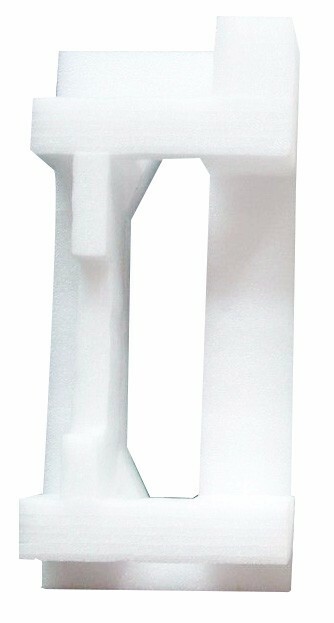 We offer both the materials and the design services and assistance to solve nearly any protective packaging need. 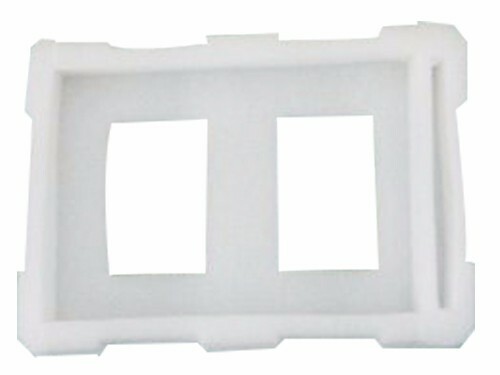 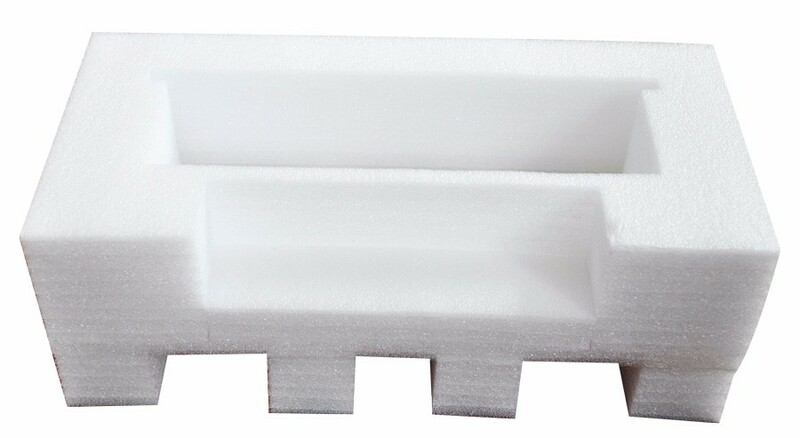 Commonly used include expandable Polyethylene (EPE), expandable polyurethane (EPU), expandable polystyrene (EPS), etc.